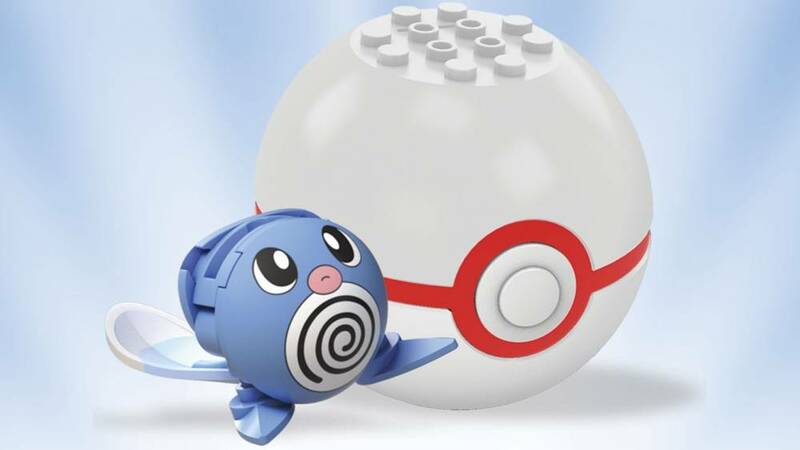 Poliwag swims into action with this buildable Pokémon figure! 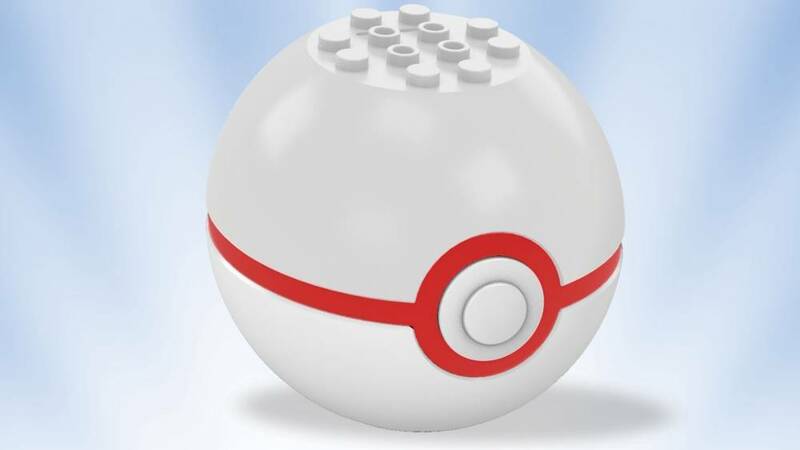 Continue your journey to become a Pokémon Trainer! 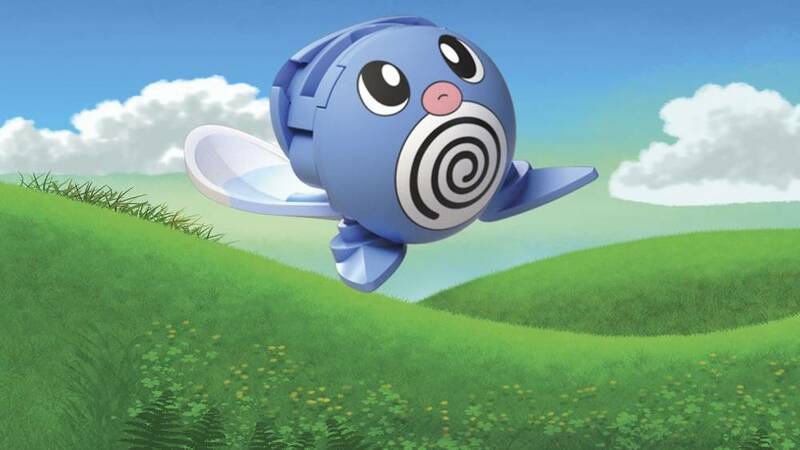 The next part of your path begins when you open the Poké Ball to build your very own Poliwag and take on your opponents with a swift Water-type attack! 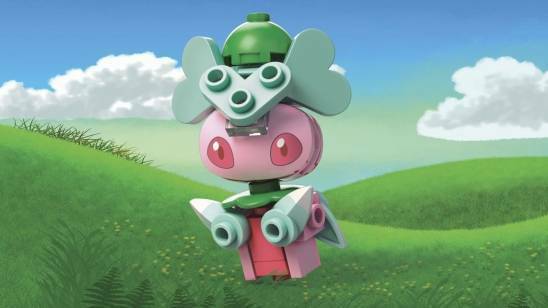 Then discover even more Pokémon figures, including some of your favorites from the Alola region, when you build all 6 in the series! This set most definitely gets the job done but the piece for its back could have been better fit. 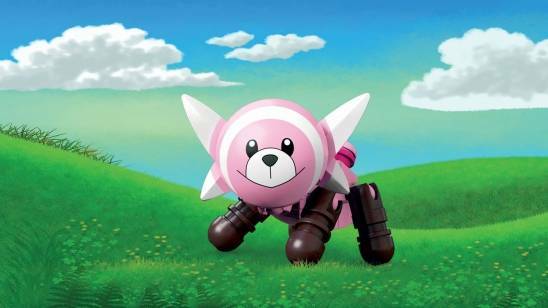 At the end of the day, it still looks good and makes a great addition to your Pokémon collection!